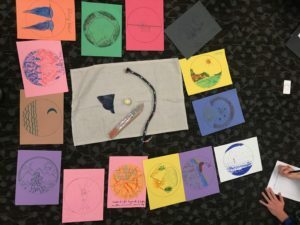 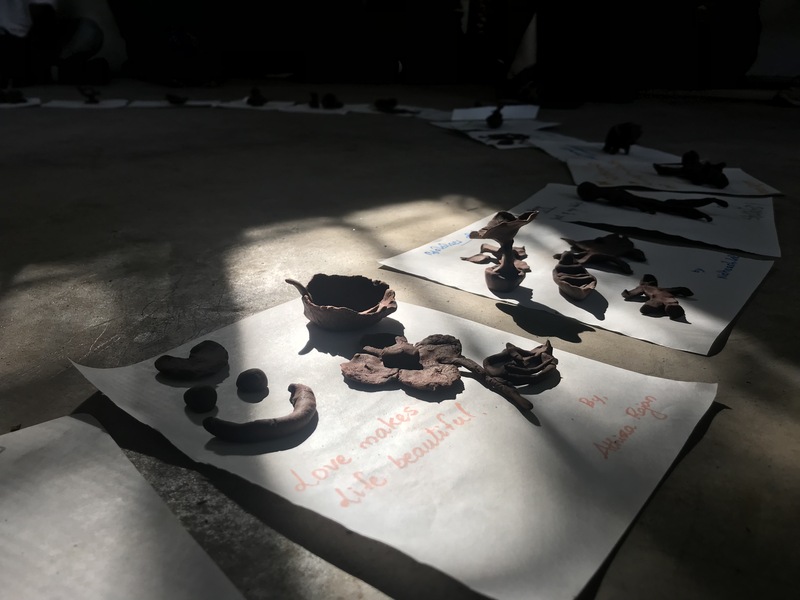 We spent a half day engaging over 20 staff in a trauma-informed expressive arts training that included movement, visual arts and somatics so they can best support the communities they work with. 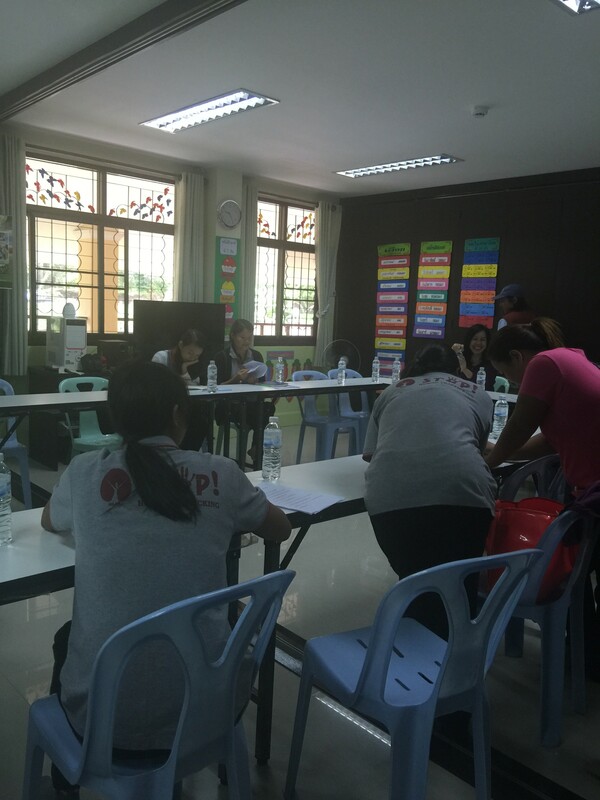 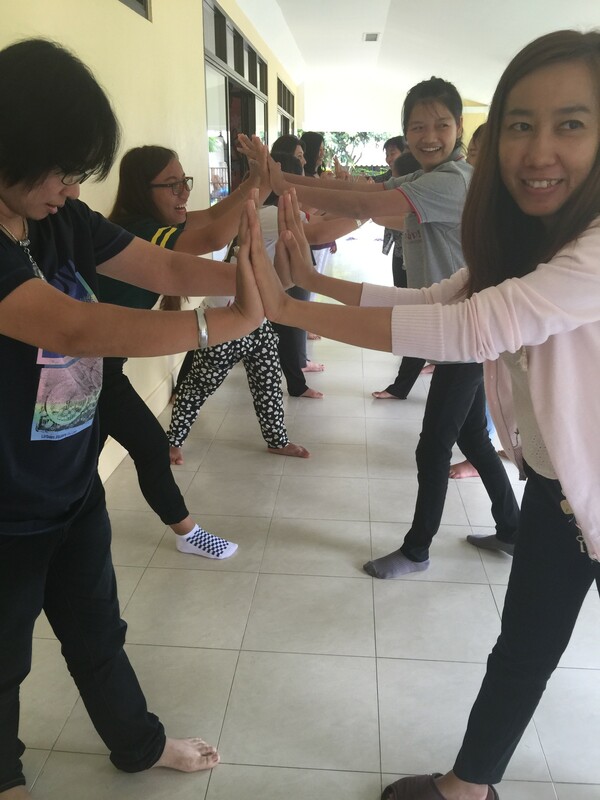 They were receptive to our training and we also emphasized sustainable self-care practices. 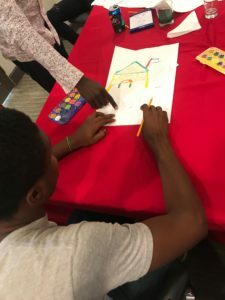 In summer 2018, we led over 30 youth in trauma-informed expressive arts as they commence their new 10 month educational program and trained staff in a brief trauma informed care training. 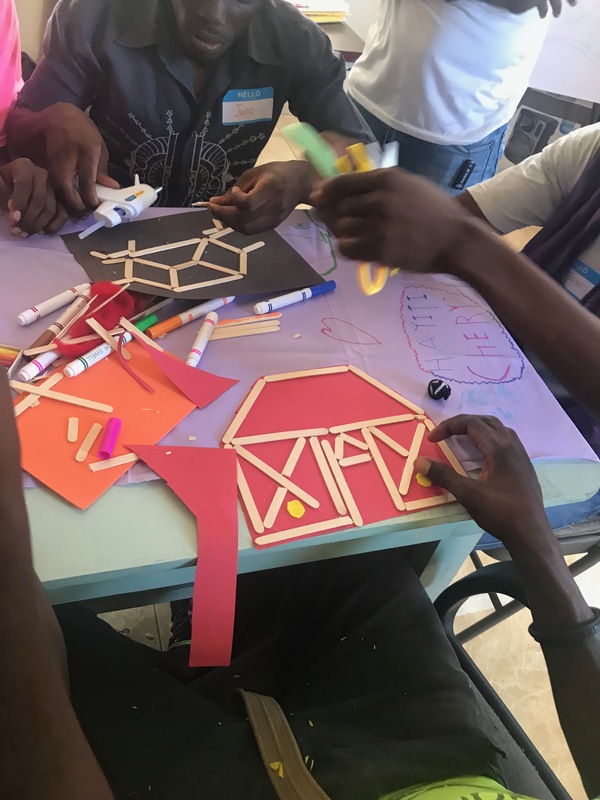 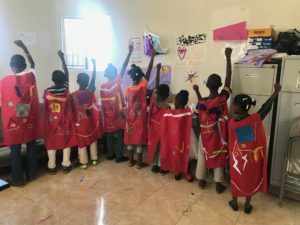 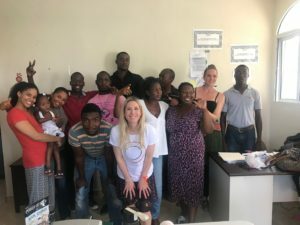 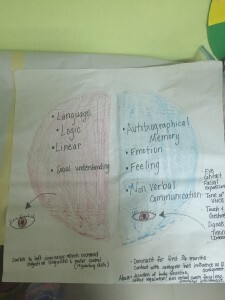 Our team of psychotherapists, Founder/Director Ali Guida Smith, LMFT and Katrina Long, MSW, traveled to Haiti in May 2018 to provide trauma-informed care training via expressive arts therapy to a team of 12 staff for Little Footprints Big Steps, a child protection organization in Haiti that serves the most vulnerable children in the community. 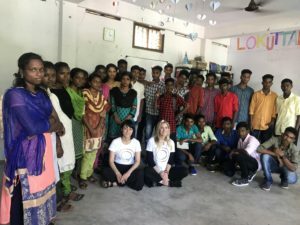 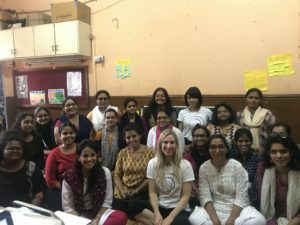 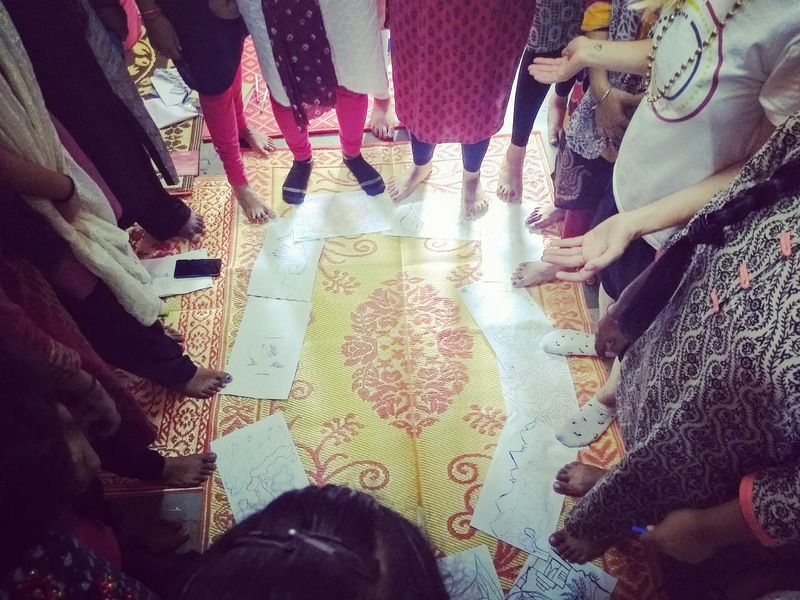 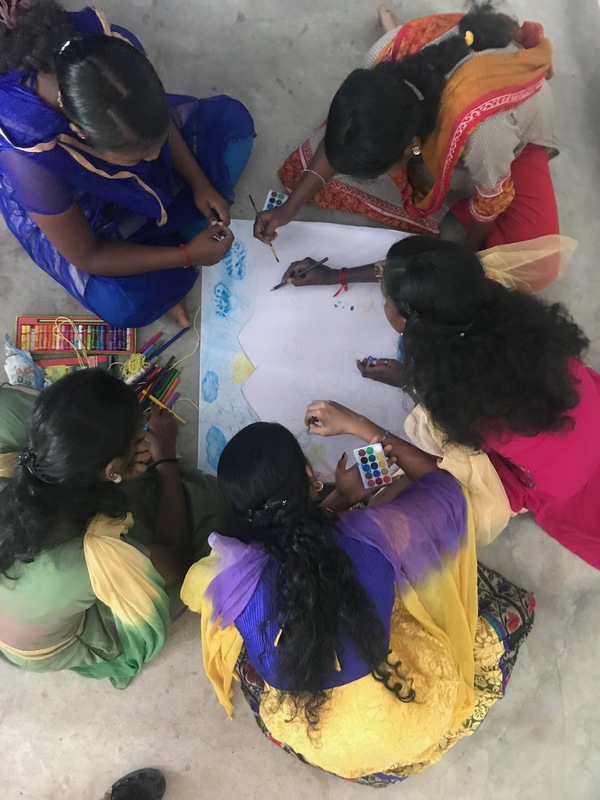 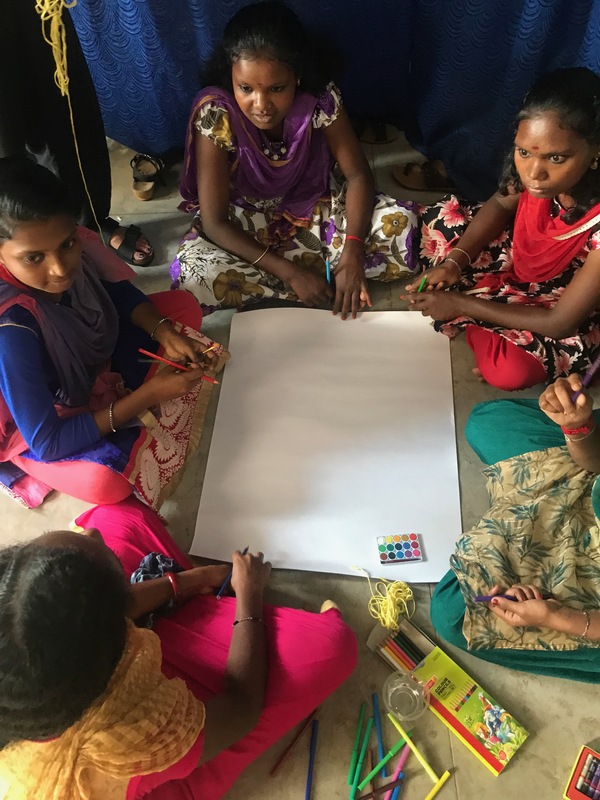 They conducted expressive arts based groups with over 40 children, training and modeling interventions for staff, and provided consultation on mental health needs for many of the children who need holistic care. HAPPI was invited to present a workshop entitled: Expressive Arts and Social Activism in the Era of Climate Change. 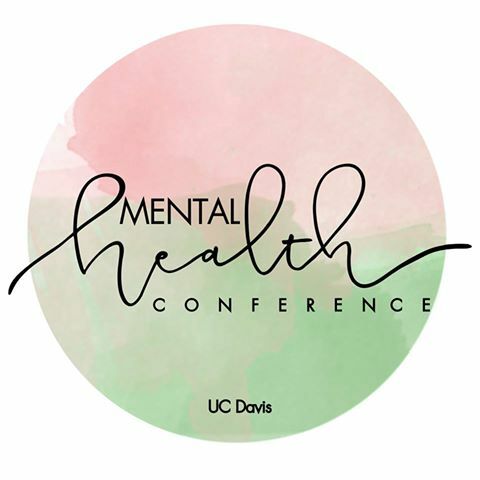 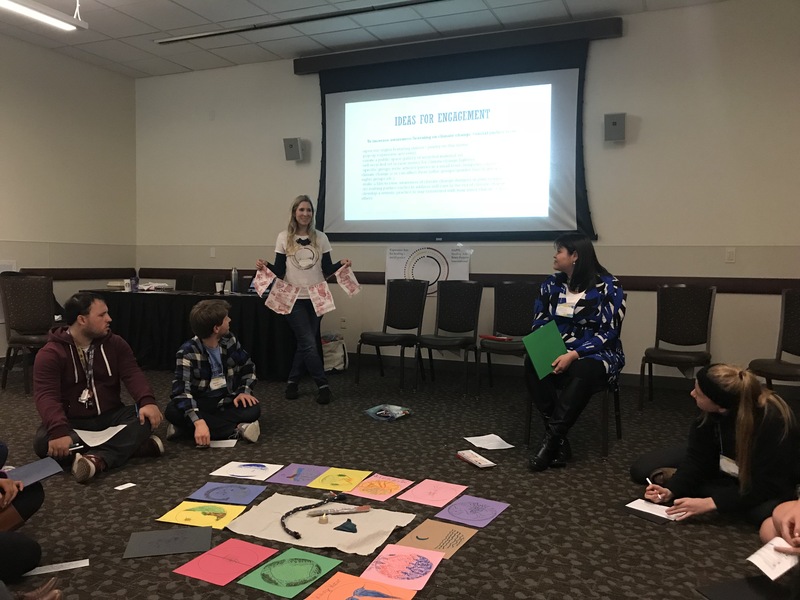 We enjoyed facilitating a workshop for 15-20 UC Davis students! 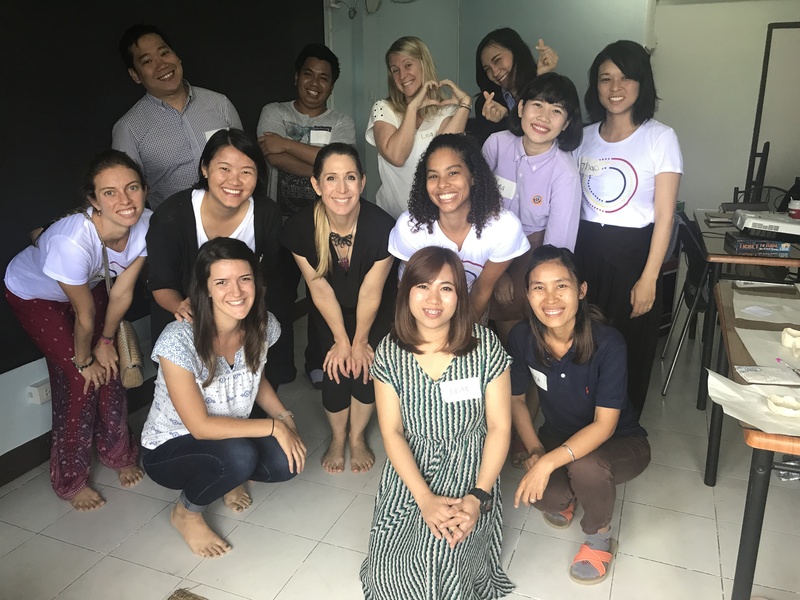 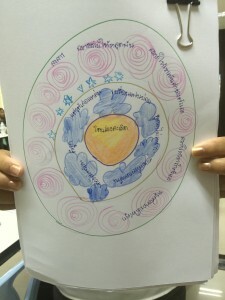 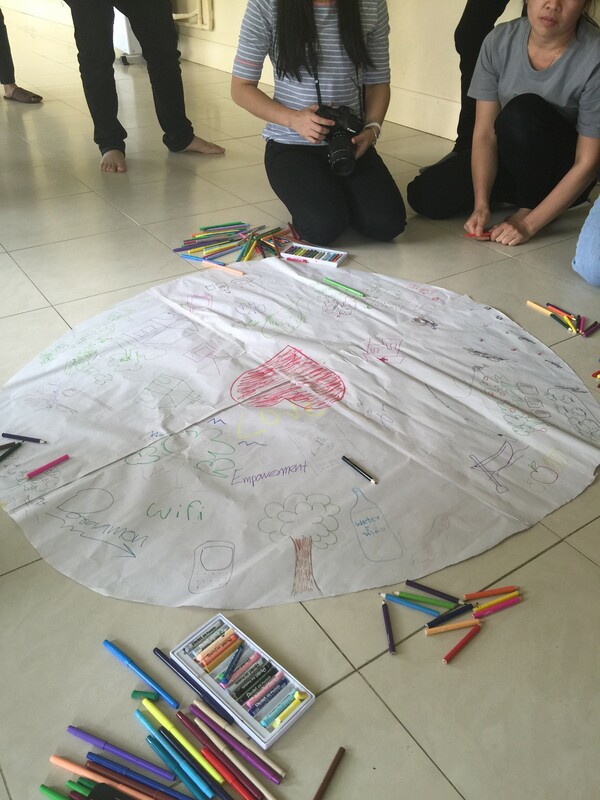 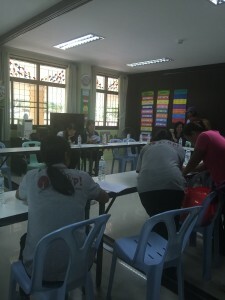 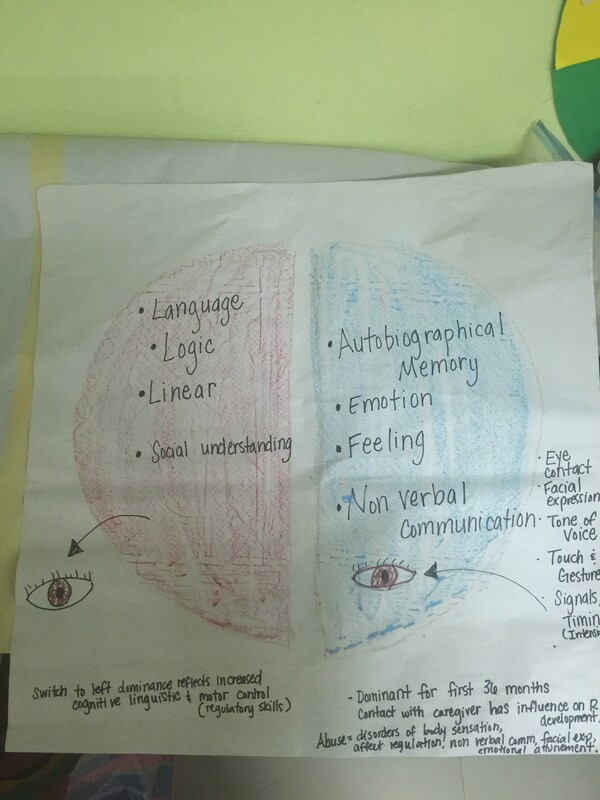 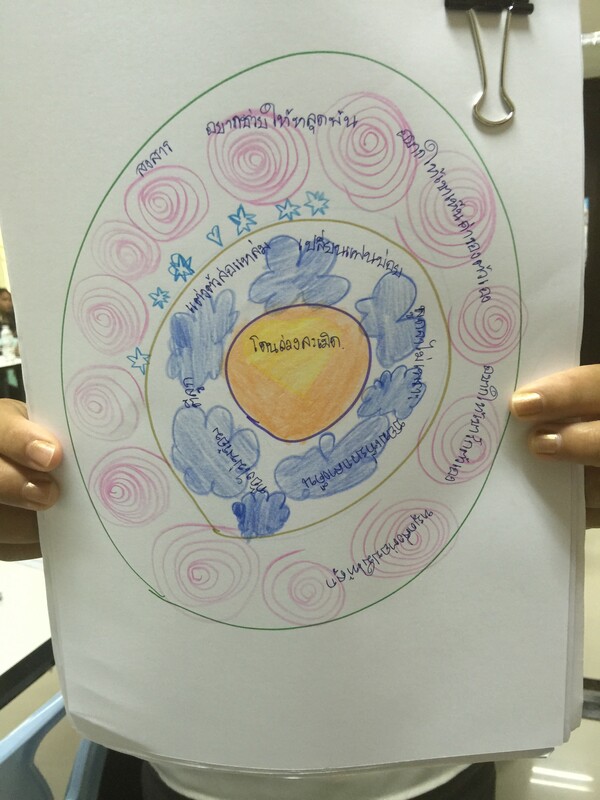 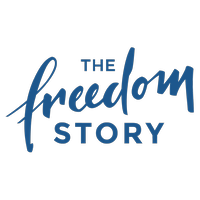 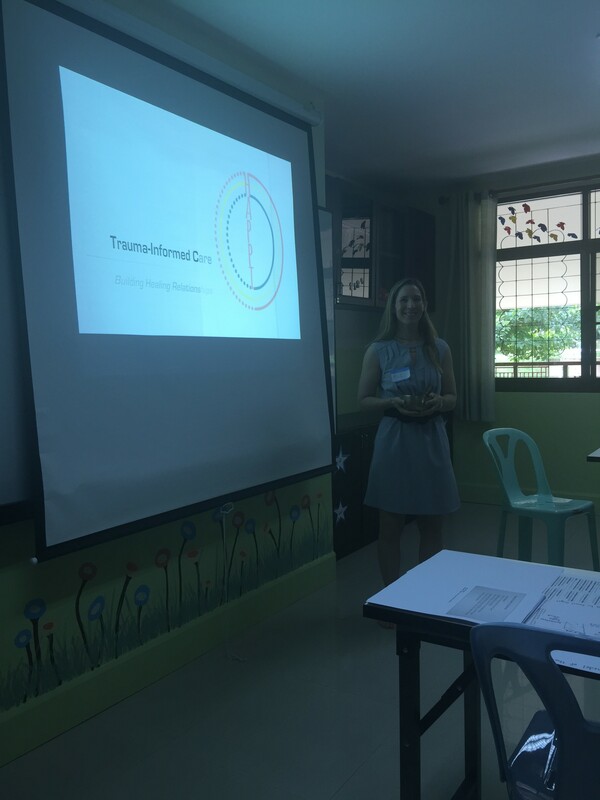 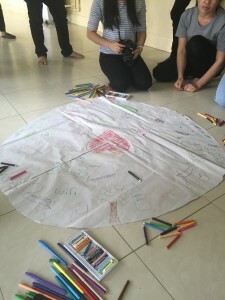 We provided trauma-informed expressive arts therapy training to The Freedom Story Staff in Chiang Rai , Thailand. 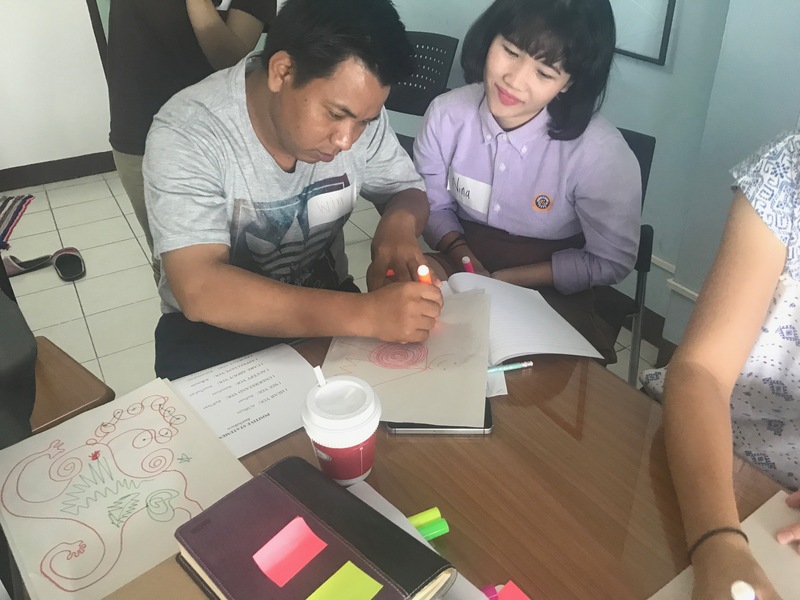 We also collaborated with Blue Dragon Children’s Foundation, an organization working to prevent and save children from trafficking in Vietnam. We gave a half day training to nearly 20 staff on trauma-informed care, utilizing the expressive arts and mindfulness to teach the material. 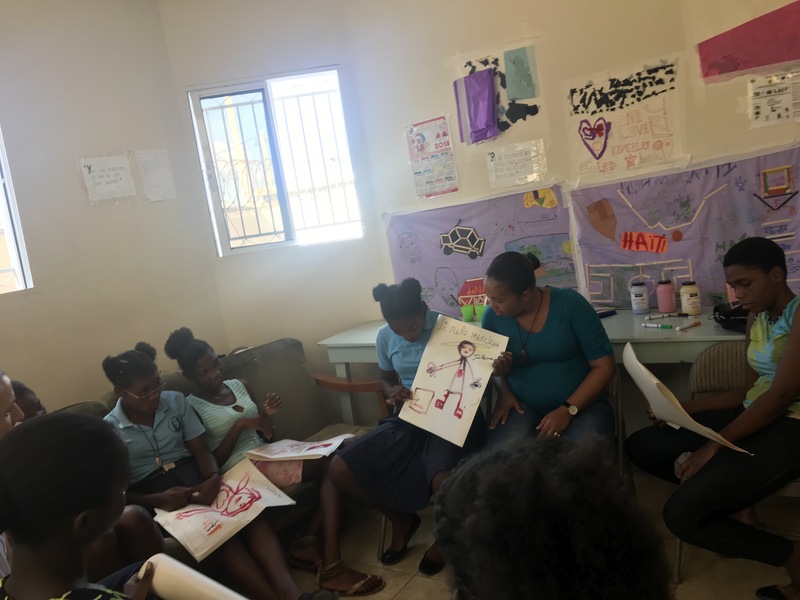 We also collaborated with La Casa de las Madres in San Francisco, who serves girls and women who are victims or vulnerable for domestic violence /abuse. 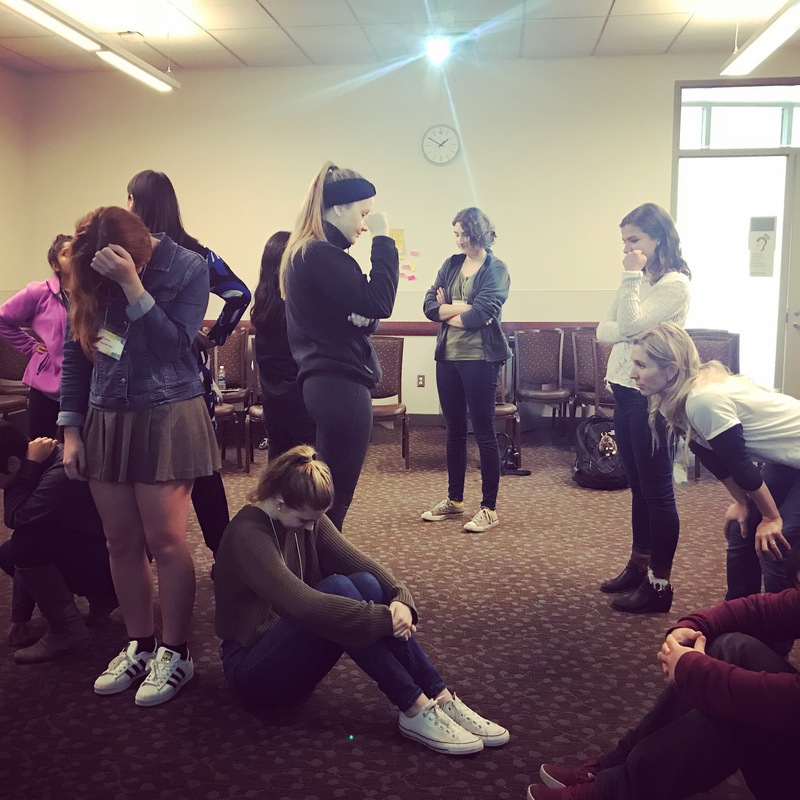 We helped them re-shape their Teen Dating violence workshop for high school students to make it more trauma-informed and expressive arts therapy based. In the Summer 2015 we provided a full day training on trauma-informed care via the expressive arts for staff who work with victims or who are at risk for trafficking. 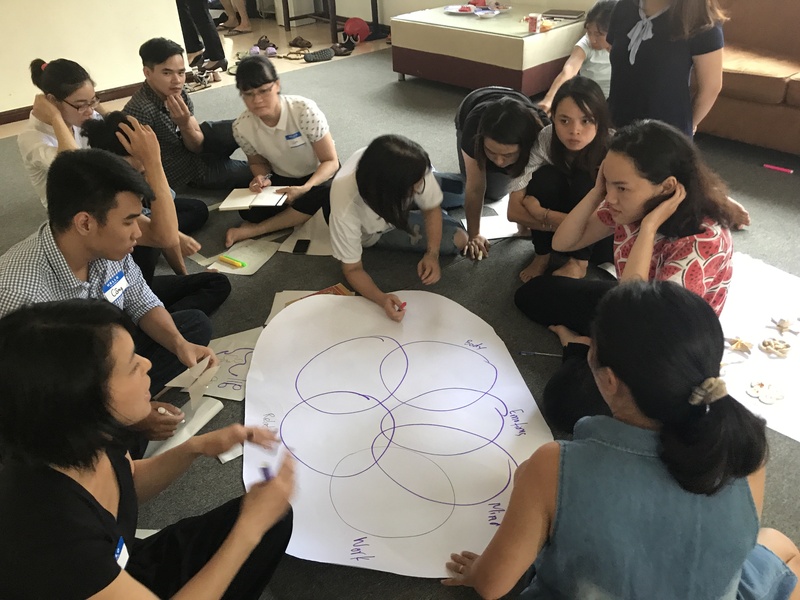 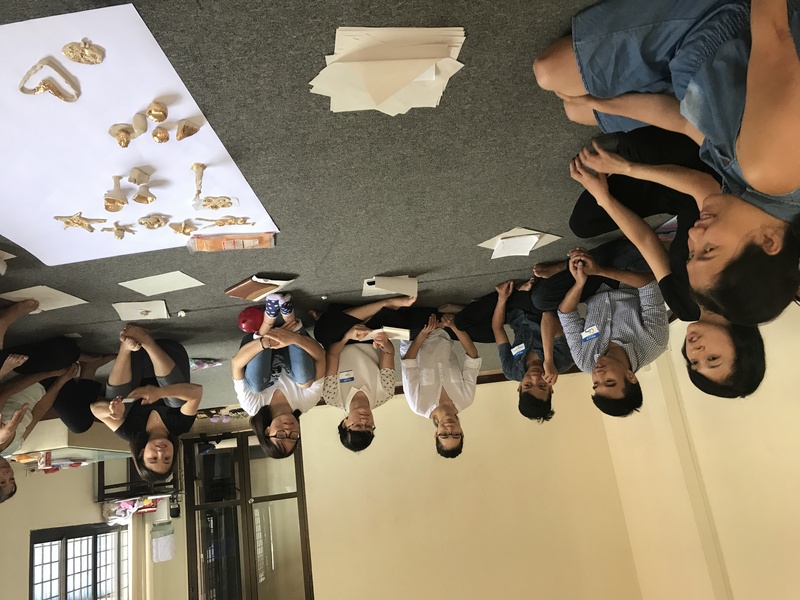 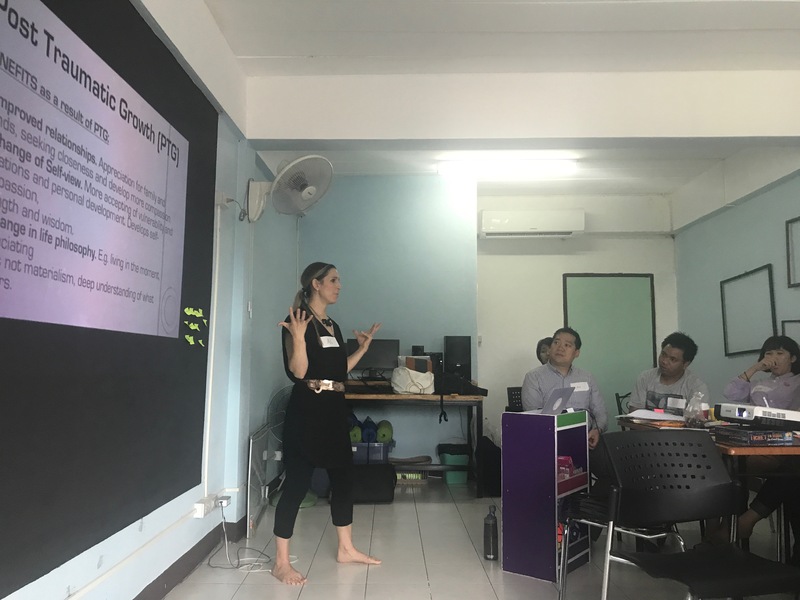 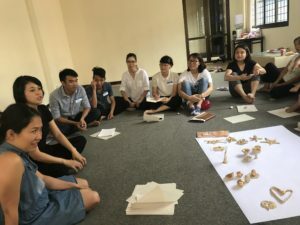 We integrated brain research, statistics, cross-cultural dialogue and experiential activities to engage our audience of 20 who represented multiple organizations in Northern Thailand.